Regimes Museum Journal Volume, Issue 3. The feature article covers terrorism and Iraqi insurgency. 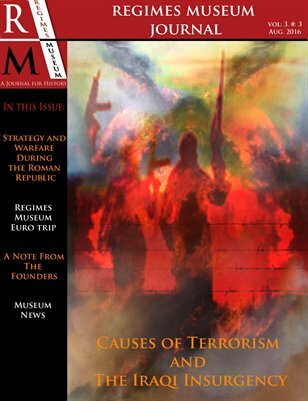 Also in this issue is an interesting article on Roman war strategies as well.